Rotary’s fifth avenue of service is preparing the next generation, and we are proud to introduce Keeley from Loreto Normanhurst School and Annabel who is studying at Macquarie University as the Rotary Club of Beecroft 2019 sponsorship recipients of our Youth Service Awards. 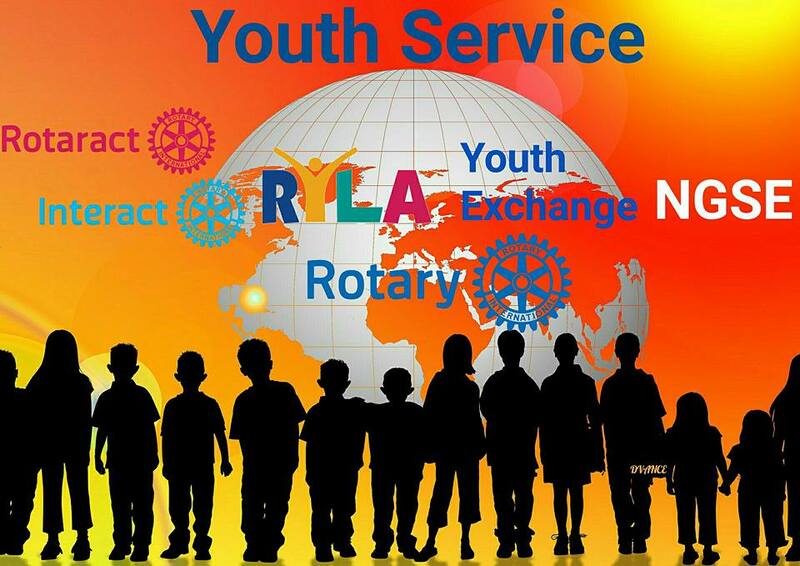 Their adventures begin in January 2019, when Keeley heads off for a year in Switzerland through the Rotary Youth Exchange (RYEA), and Annabel attends our prestigious 7-day Leadership Award Program (RYLA). Congratulations to them both and we know they will continue to #BeTheInspiration to their peers. We look forward to following their progress. Watch this space for updates and pics.